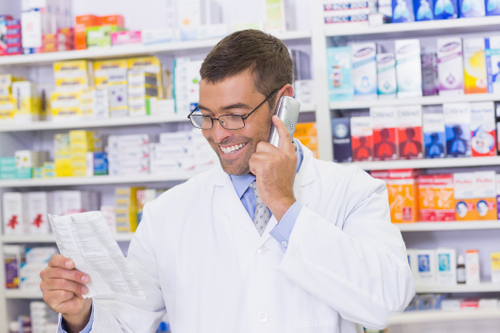 Our pharmacists are available 24/7 to care for our patient's emergency needs. This service is offered at no additional charge for our loyal patients. After hours service fees apply for non-established patients.